A 'HOW TO' achieve happiness event! A more peaceful home environment? 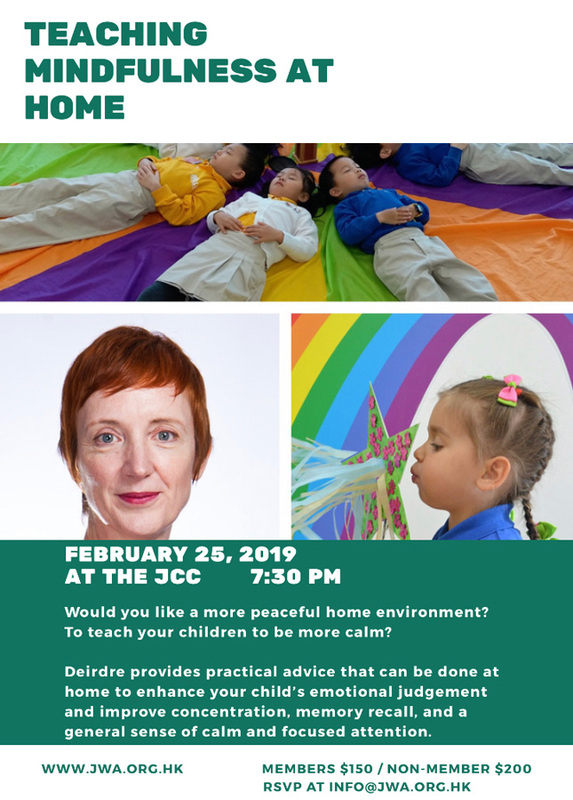 To teach your children to be more calm? Need more info? 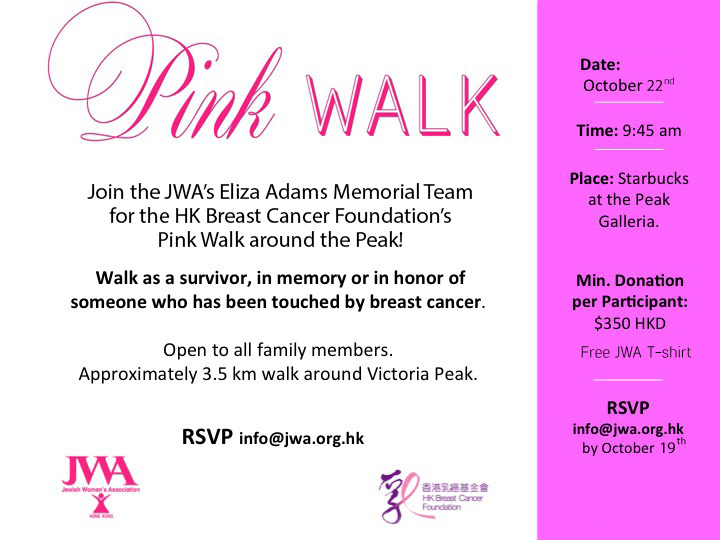 Contact us at info@jwa.org.hk. Please enter the dollar amount for the event you have selected in NUMBERS ONLY. This form will be sent to the JWA Office.